Use this video to impress upon your students the importance of the seven seas to people, the marine food chain, and the planet as a whole. 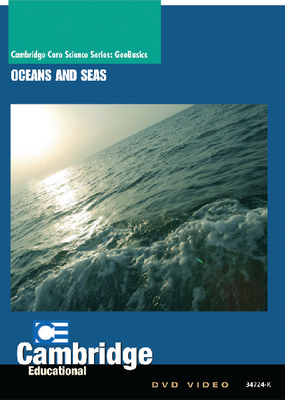 Topics include the various kinds of currents and the forces that influence them, tides and waves (what they are, what causes them, and how they’re classified), features of the seabed, and the formation and shaping of coastlines. A basic explanation of how oceans have been affected by human activity is also provided. Viewable/printable instructor guide is available online. Duration: 21 minutes.